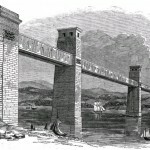 We are a community project to celebrate our two world famous bridges over the Menai Strait: the Menai Suspension Bridge, built by Thomas Telford, and the Britannia Bridge, built by Robert Stephenson. 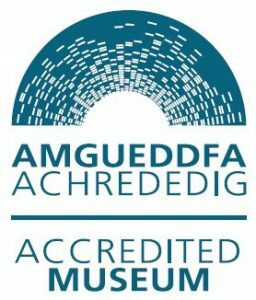 Our fully accredited museum, located in Menai Bridge, Anglesey, North Wales, has exhibits of artefacts and drawings, films, quizzes and qualified guides. Take a walk over and under the Suspension Bridge, see the lions on the Britannia Bridge. Build your own bridges and test your knowledge. Have fun exploring this amazing place with its iconic bridges and pioneering engineers, the magic of the Menai Strait waterway and historic Town and Waterfront. The Telford Centre Exhibition is open seasonally; please see the exact dates and times on our Opening Times page. 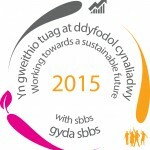 At other times look out for special events or make arrangements for a group visit by contacting the office.